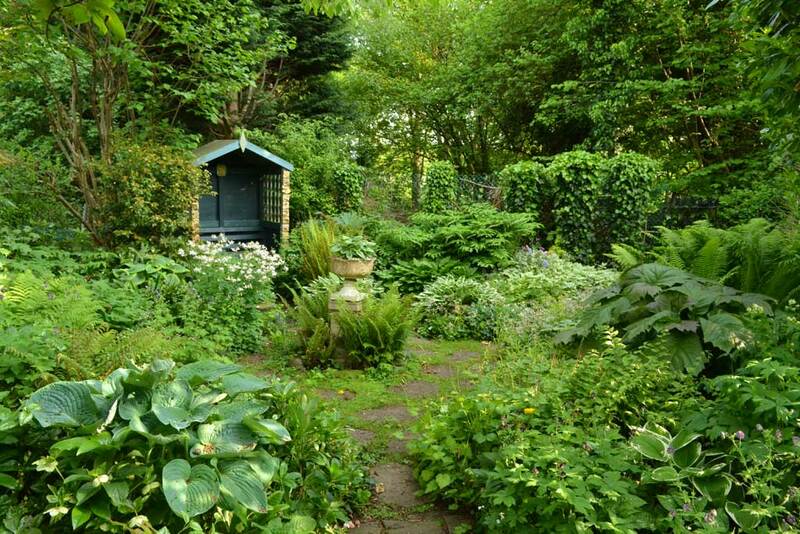 Today we visited Maureen at her extremely long garden in Stretford, Lancashire. 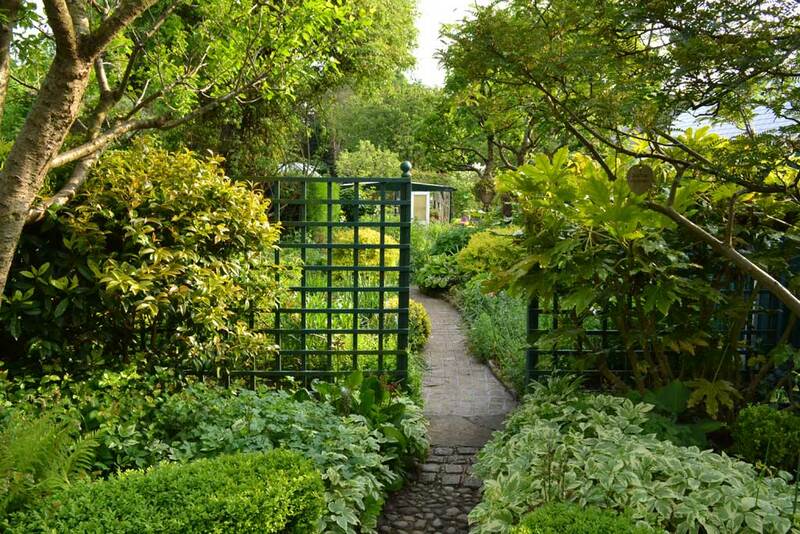 Maureen had very clearly divided her 365 foot long plot into garden rooms; all very different from one another and connected by pergolas, arched walkways and turning paths. 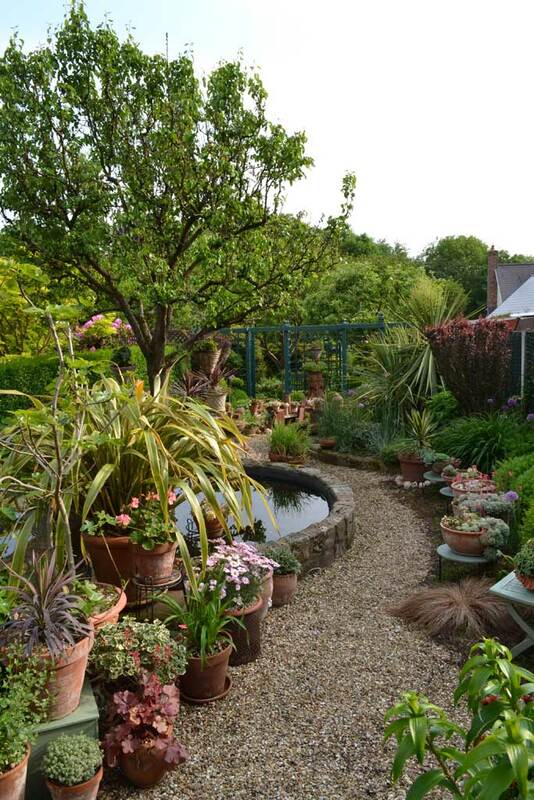 One of the largest “rooms” in Maureen’s garden is her kitchen garden complete with greenhouse and a variety of vegetables but she has also made best use of other areas of her garden such as shaded areas, dry areas and a lovely naturalistic pond. All in all it was a helpful visit for Alan to bring ideas back to the build.